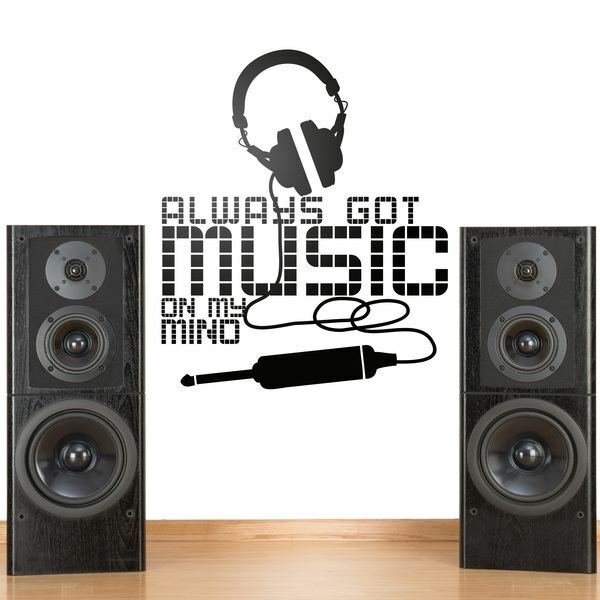 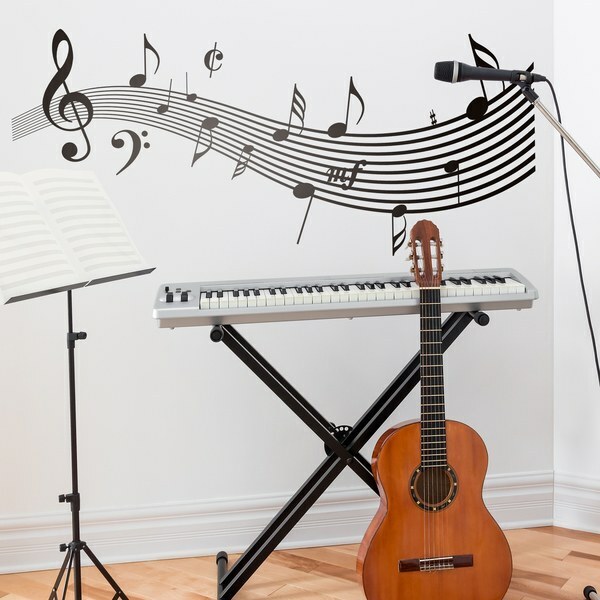 Wide selection of products from the world of music. 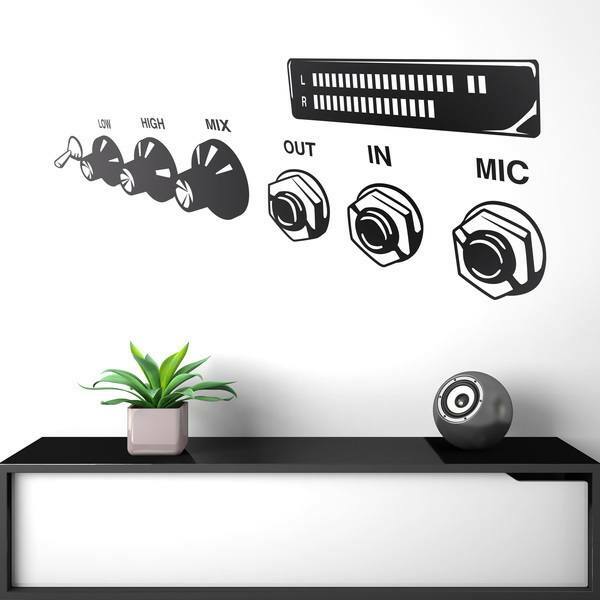 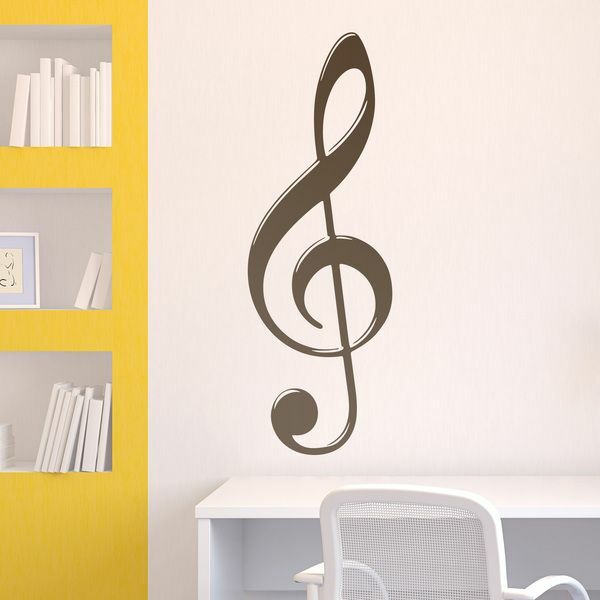 Wall stickers of staves of diverse forms and other elements of solfeo like the key of sun. 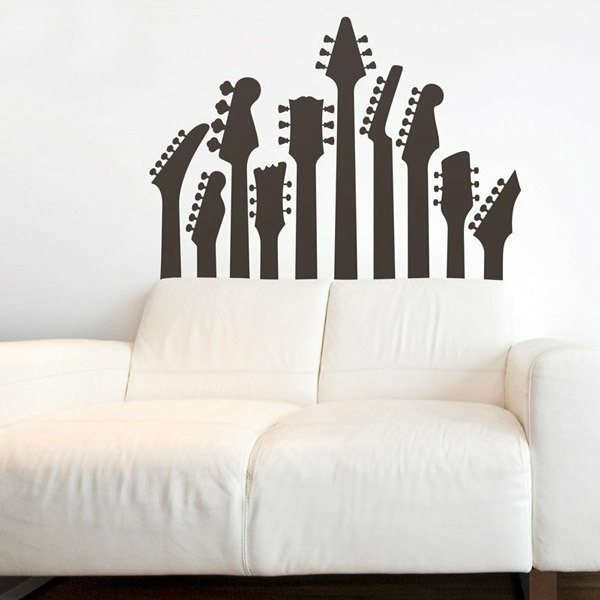 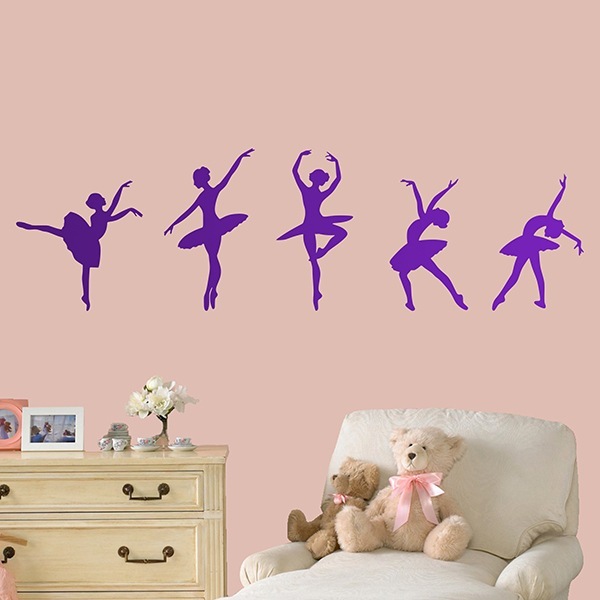 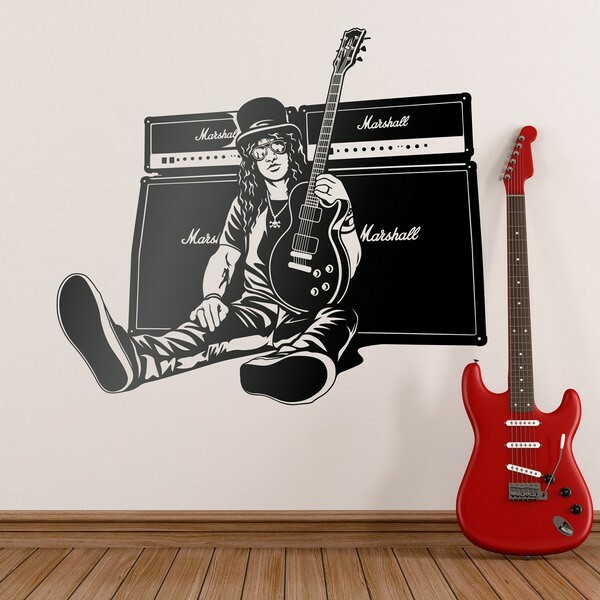 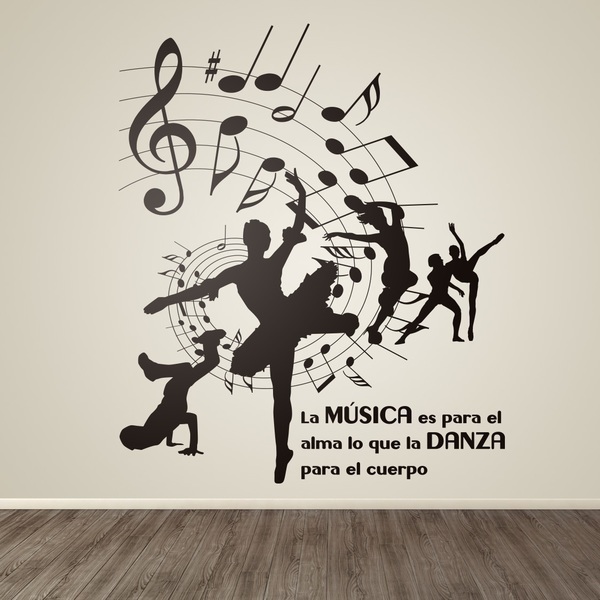 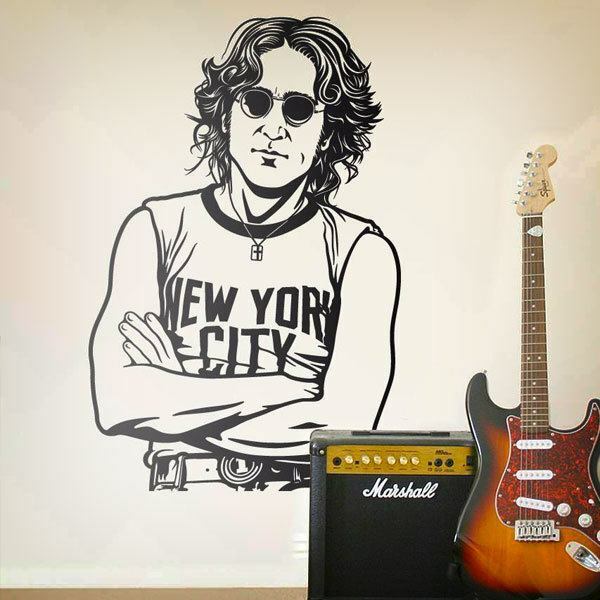 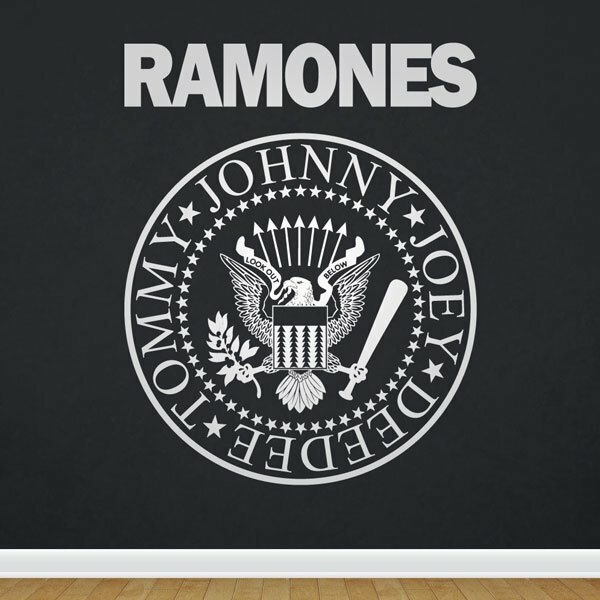 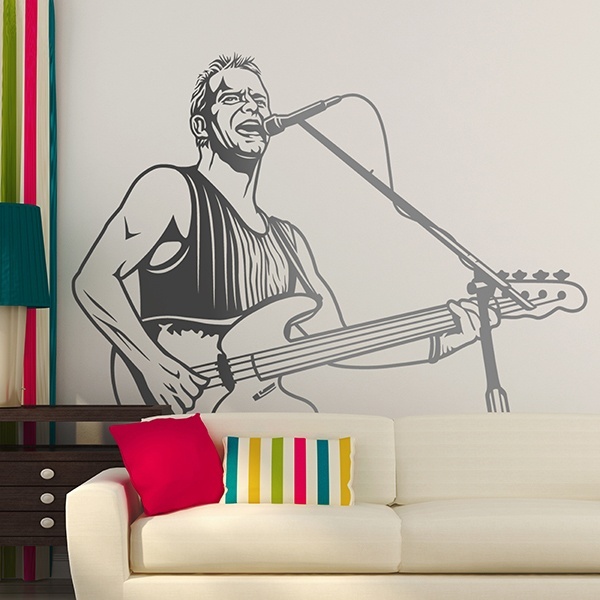 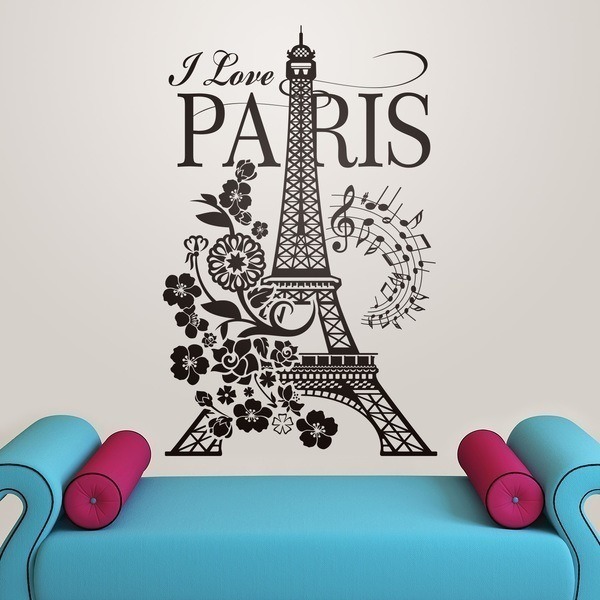 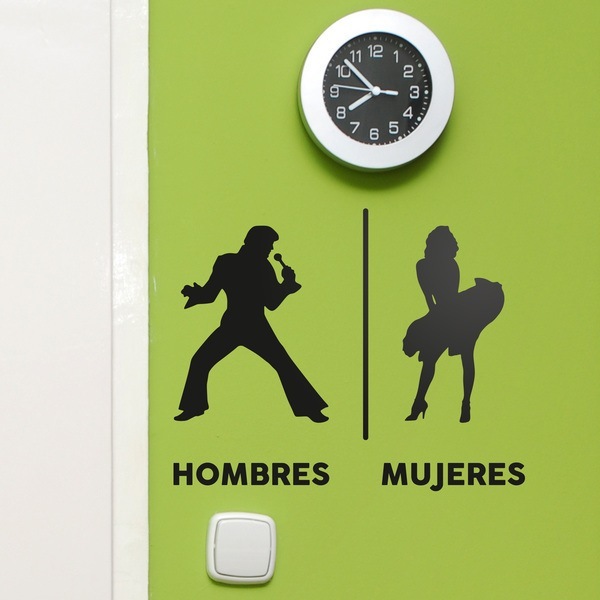 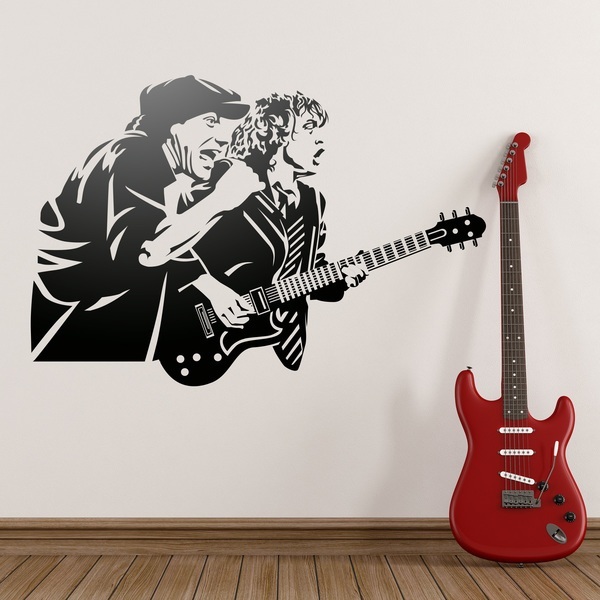 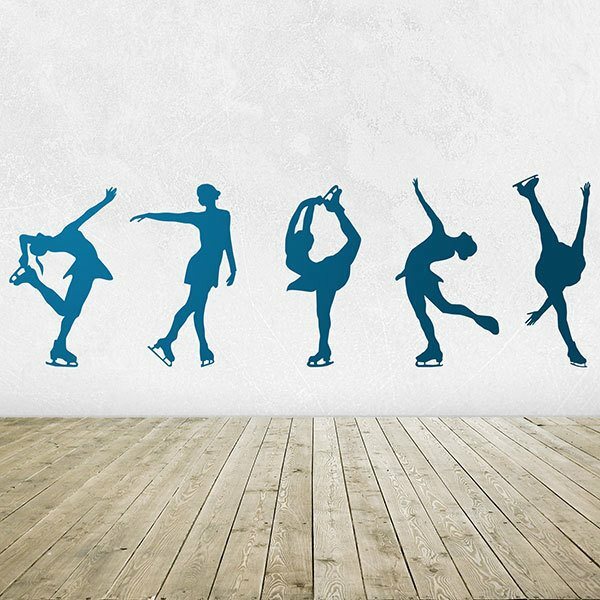 Avoid boring walls and decorate your walls with instruments, rock singers, guitarists or dancers. 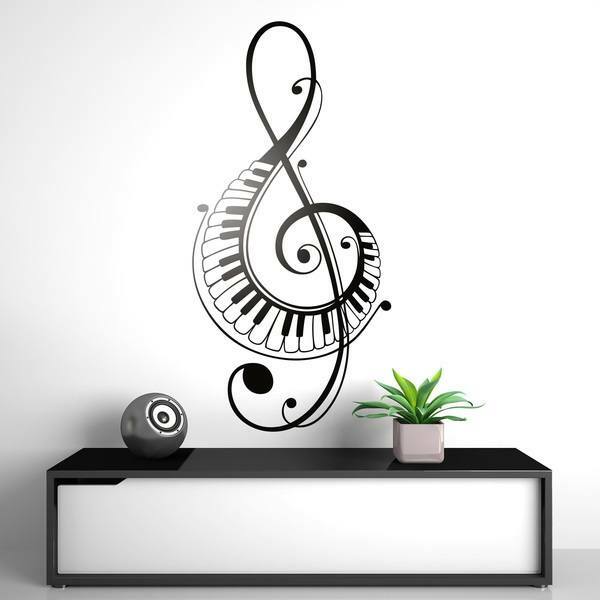 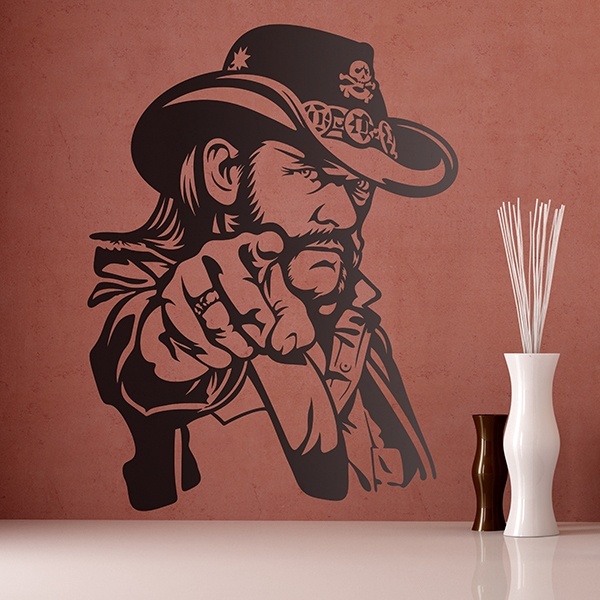 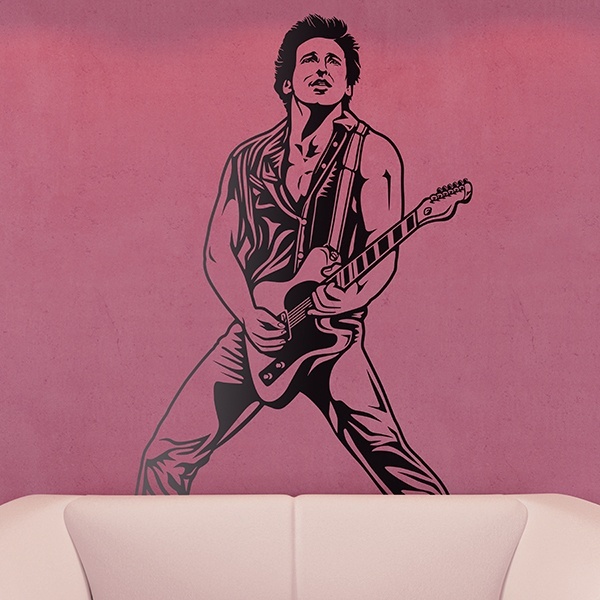 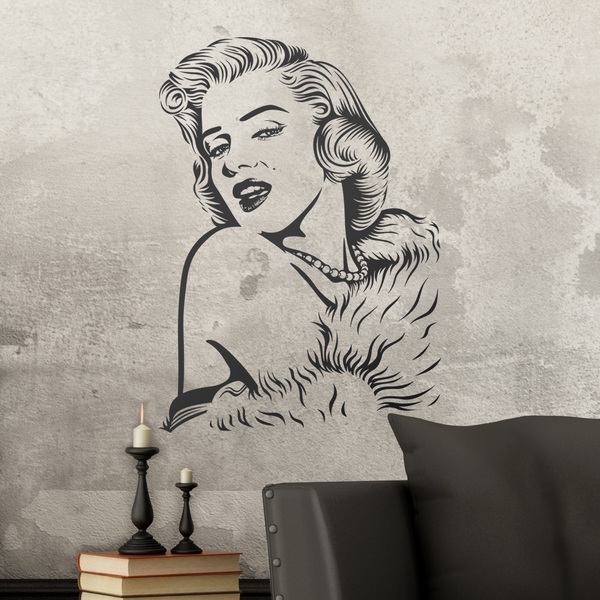 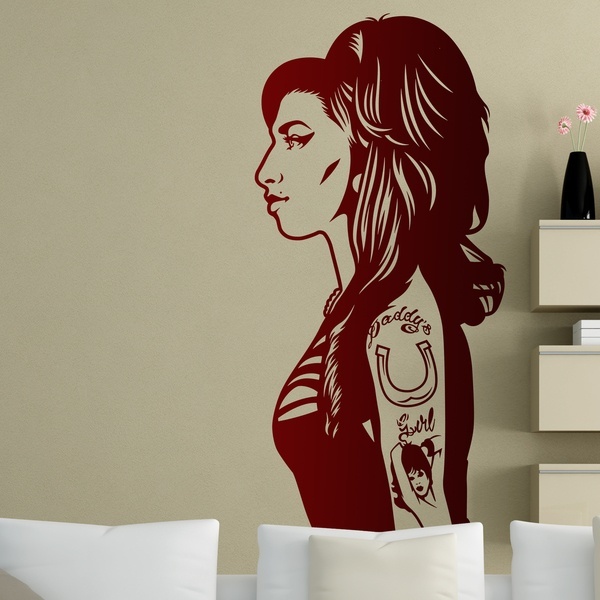 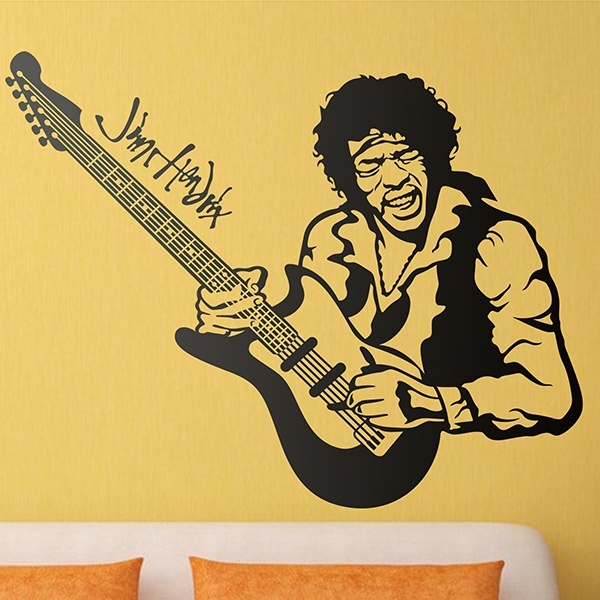 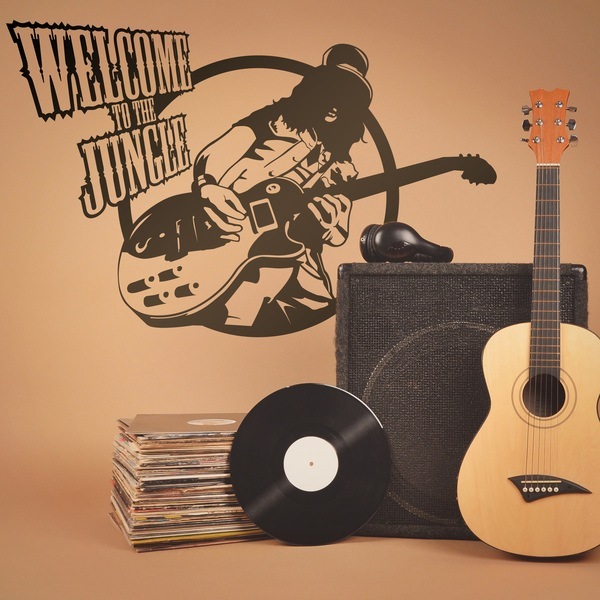 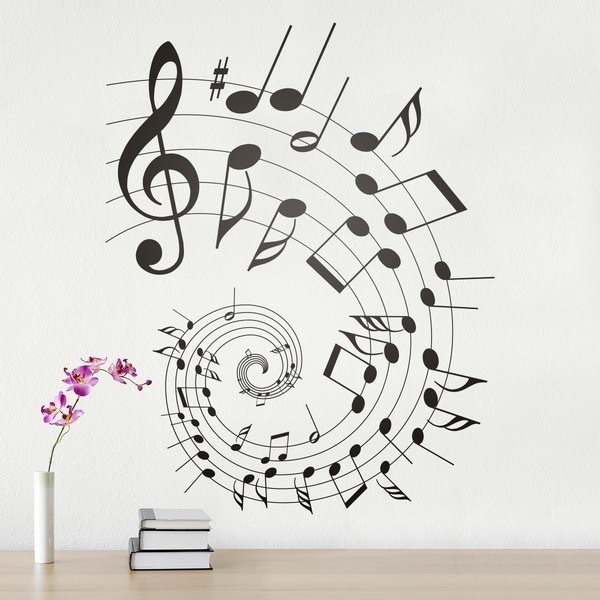 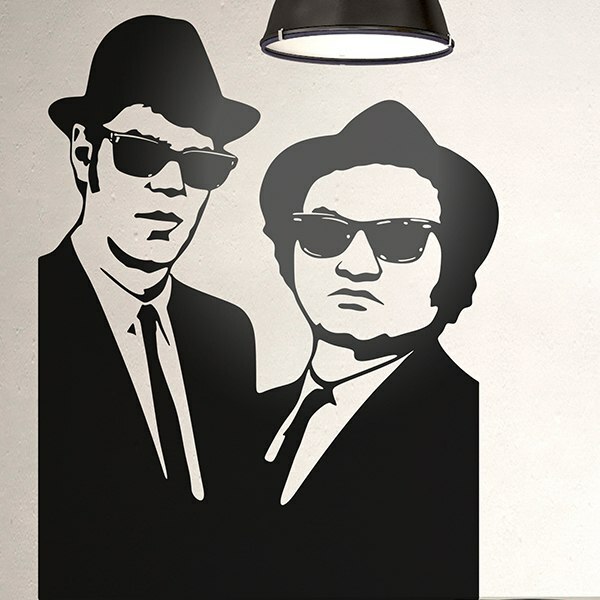 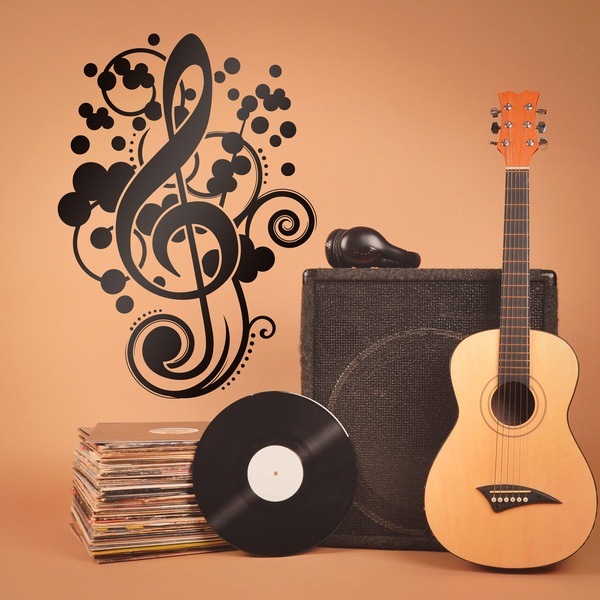 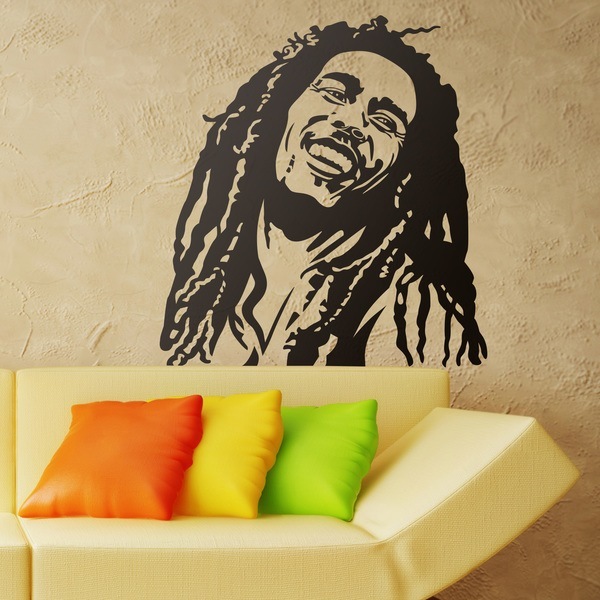 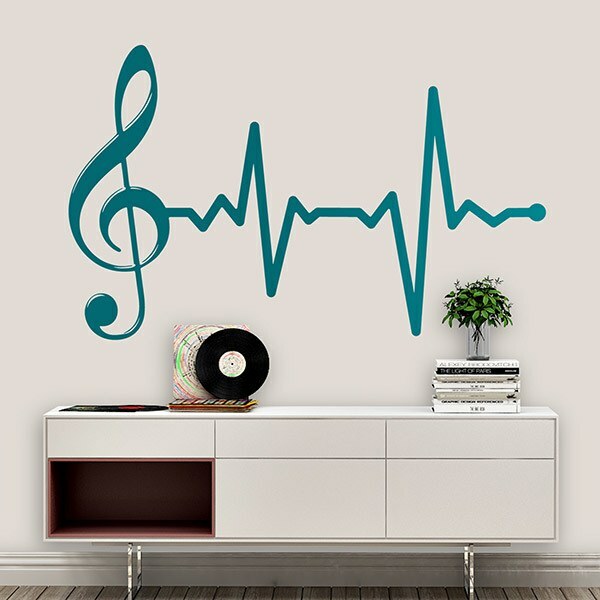 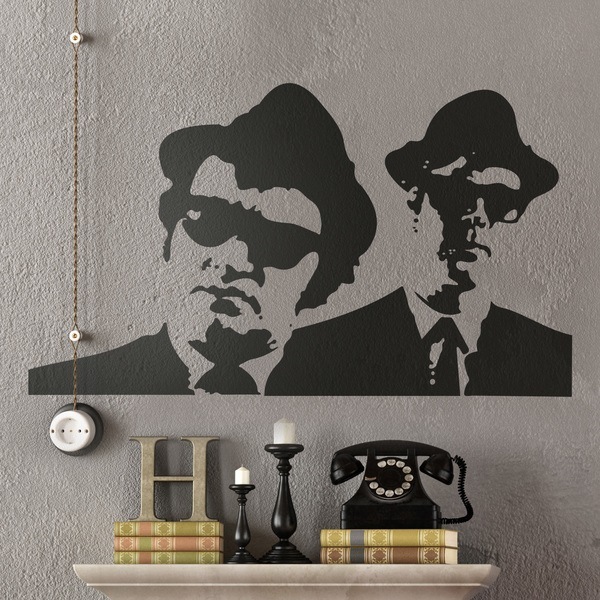 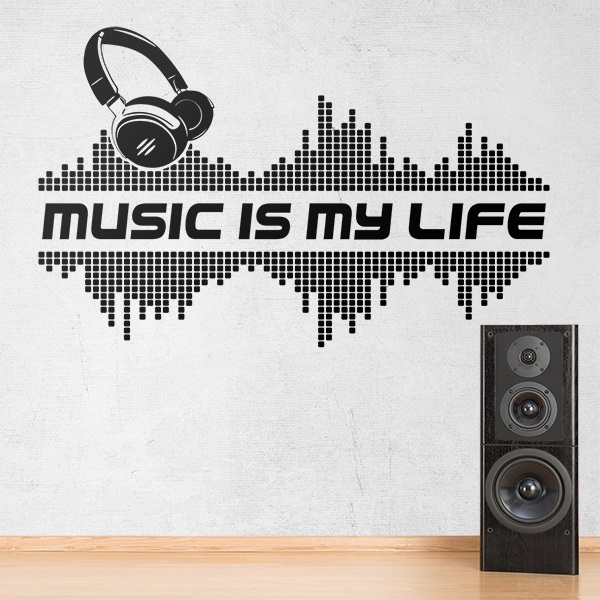 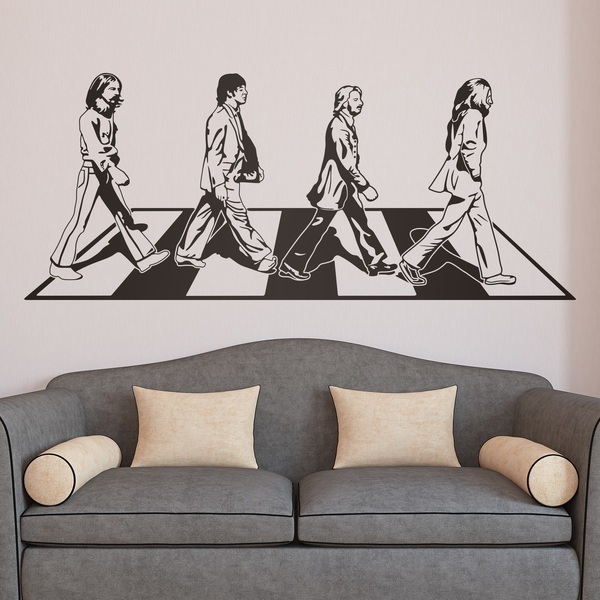 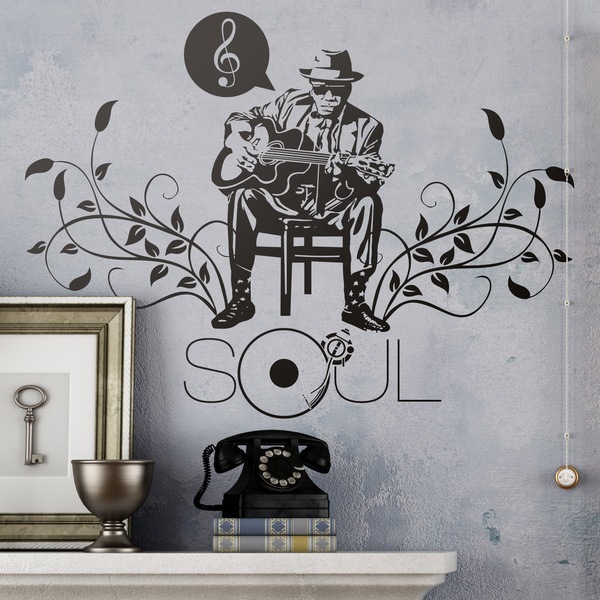 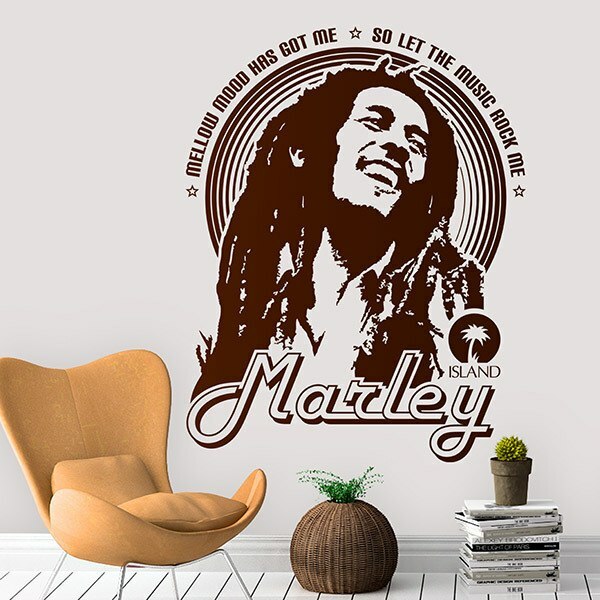 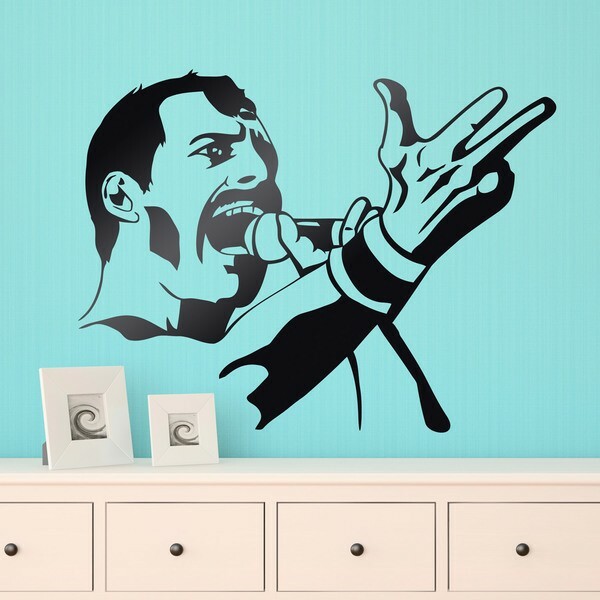 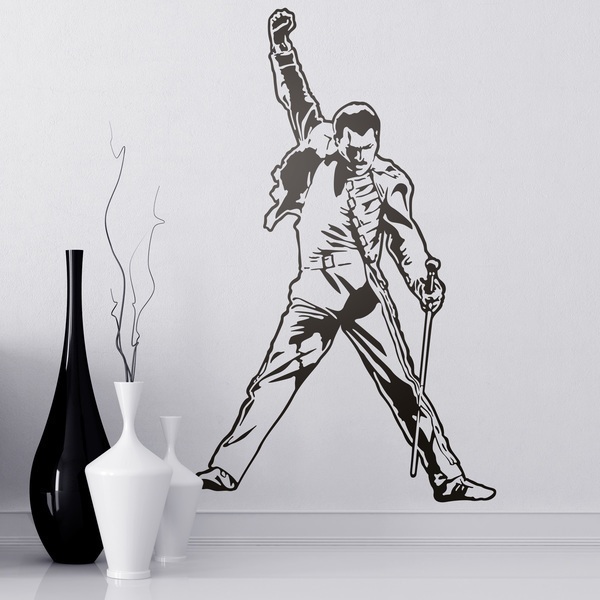 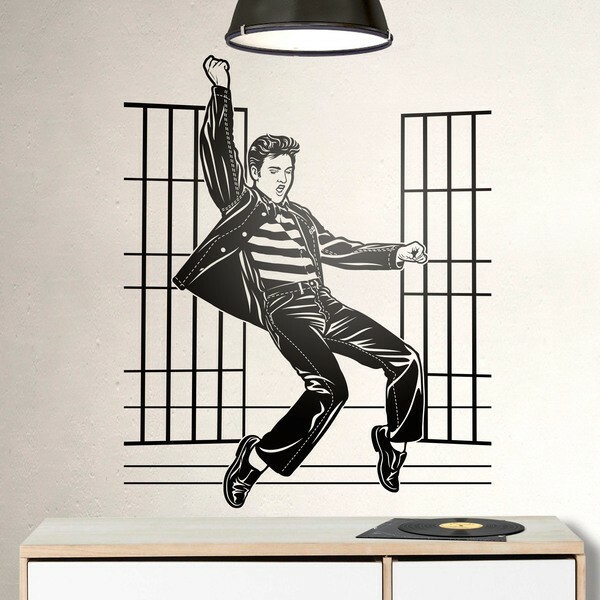 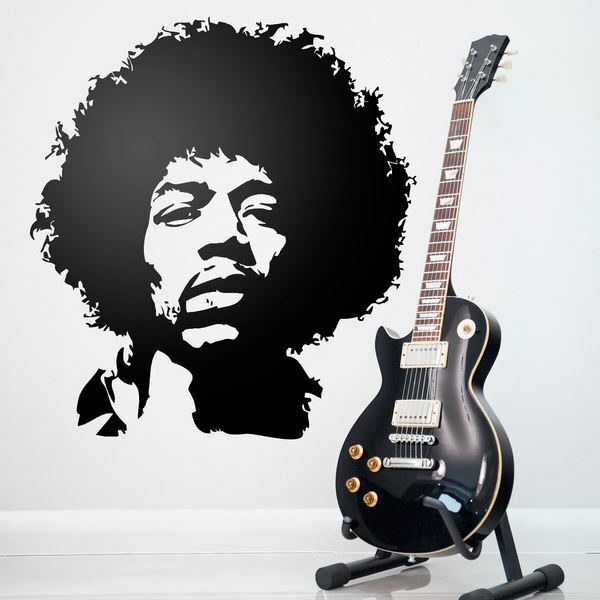 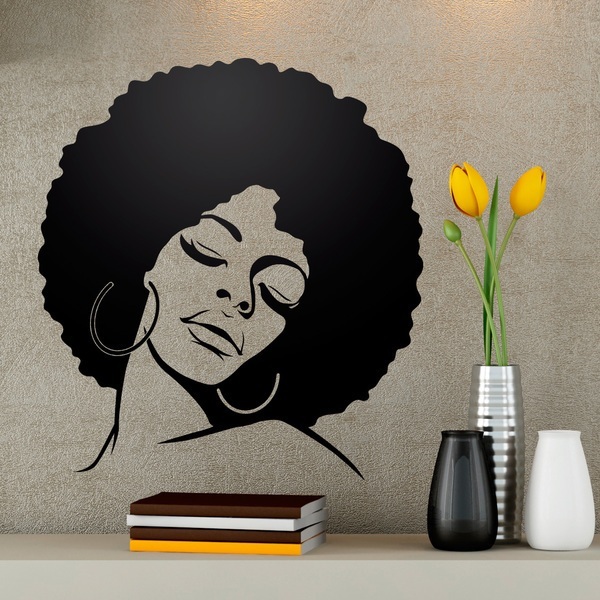 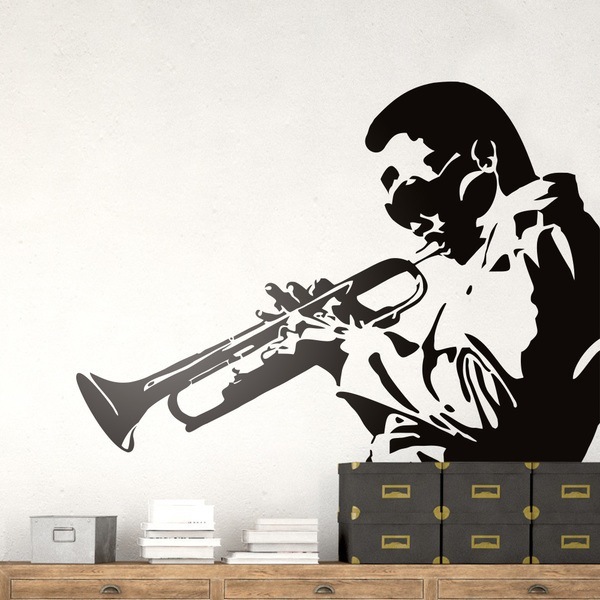 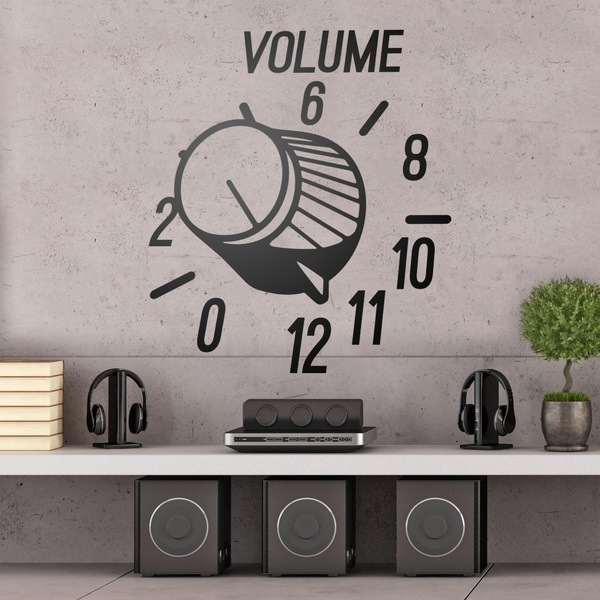 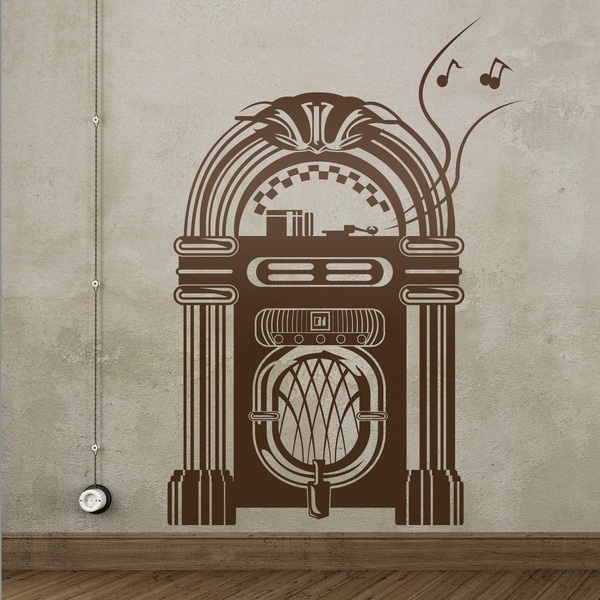 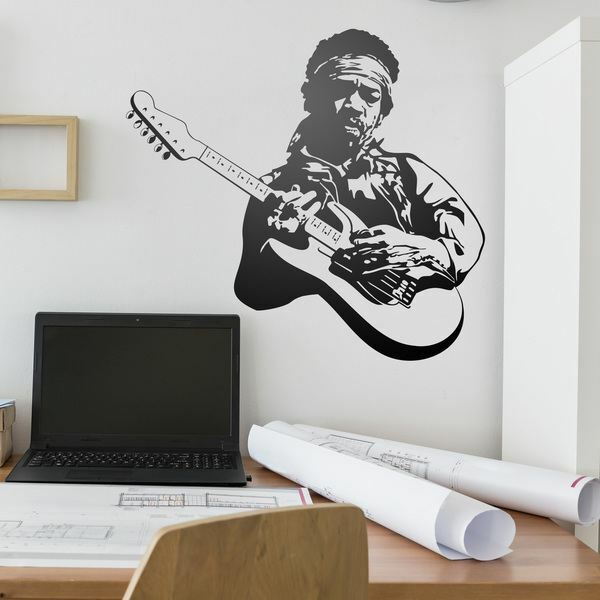 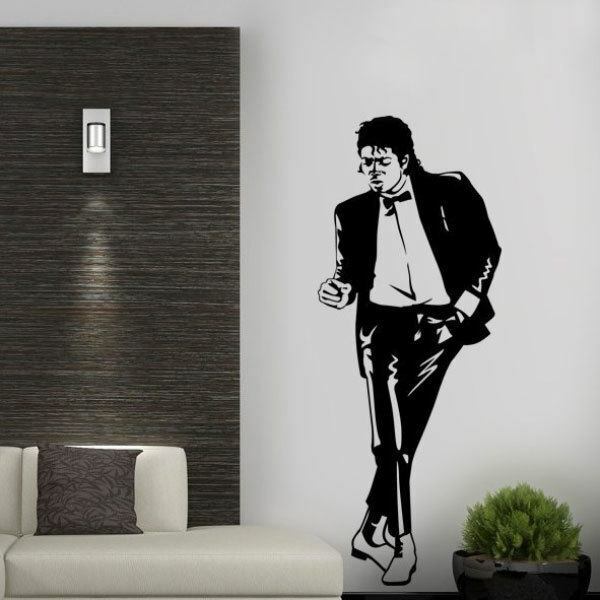 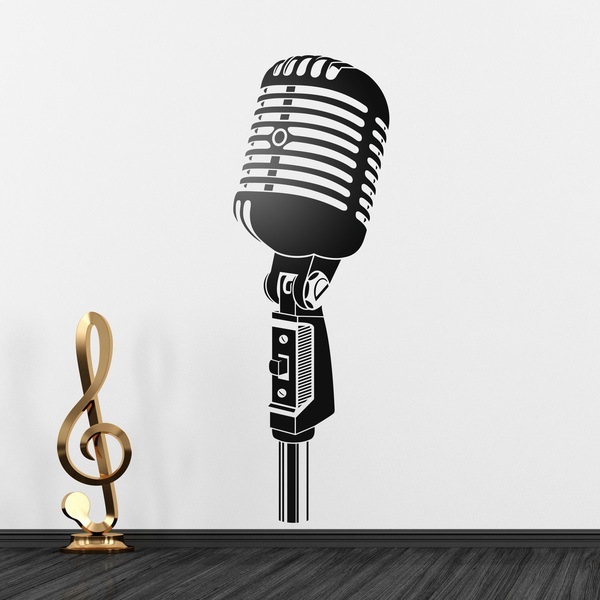 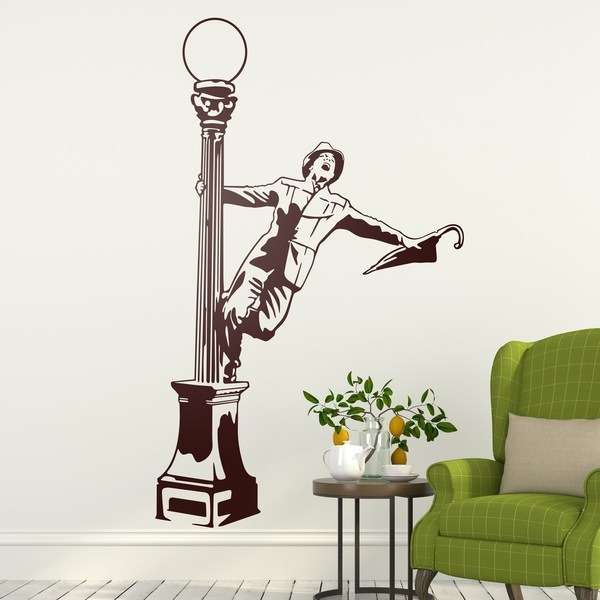 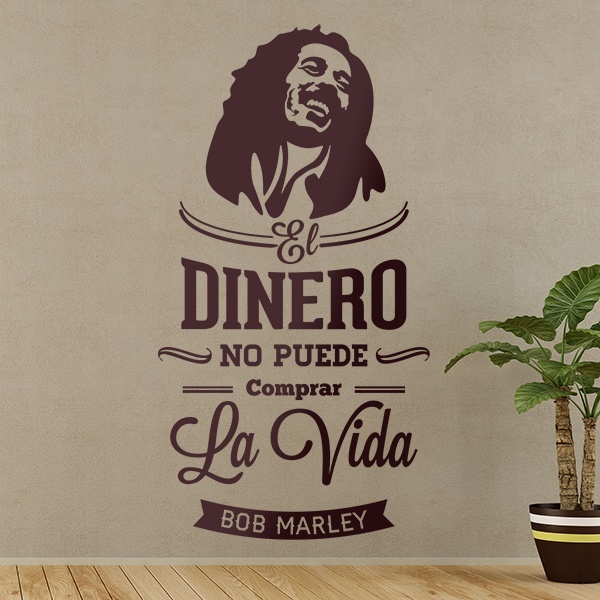 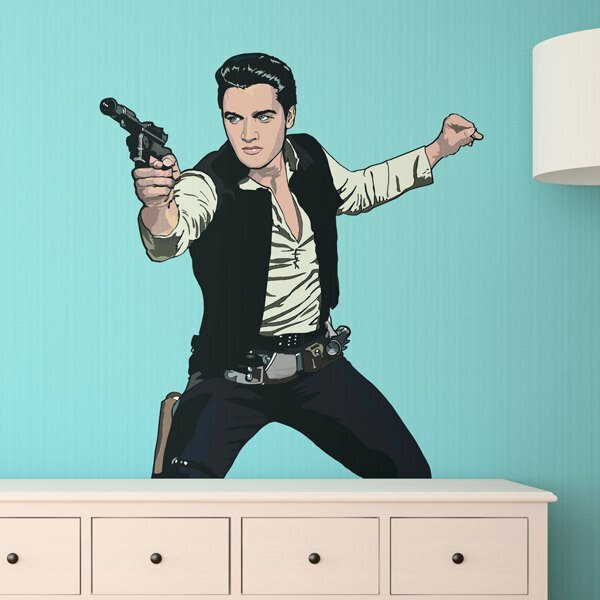 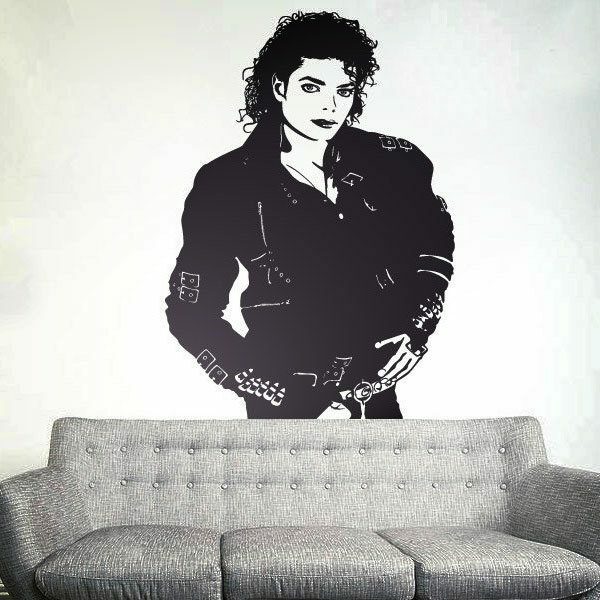 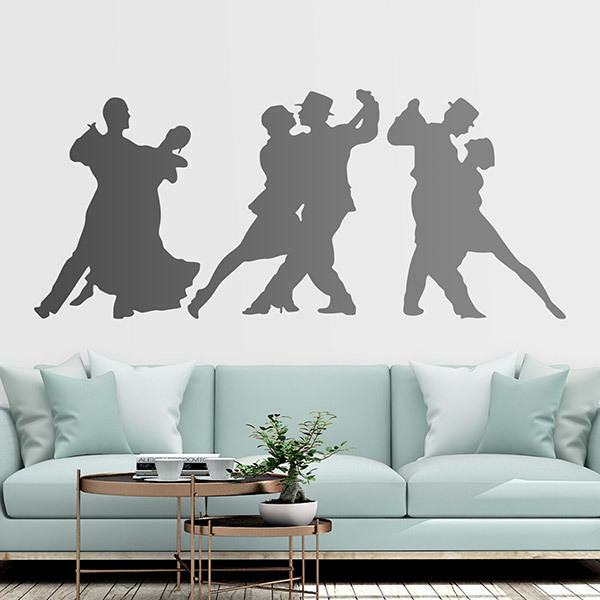 A good option to brighten up and fill your home with instrument designs, dances or great artists such as Freedy Mercury, Bob Marley, Slash, Amy Winehouse, Marilyn Monroe, Hendrix or Michael Jackson.